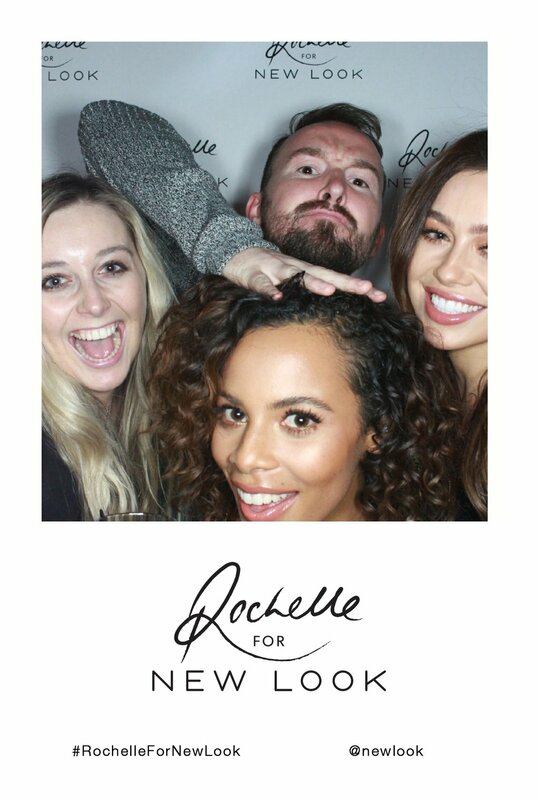 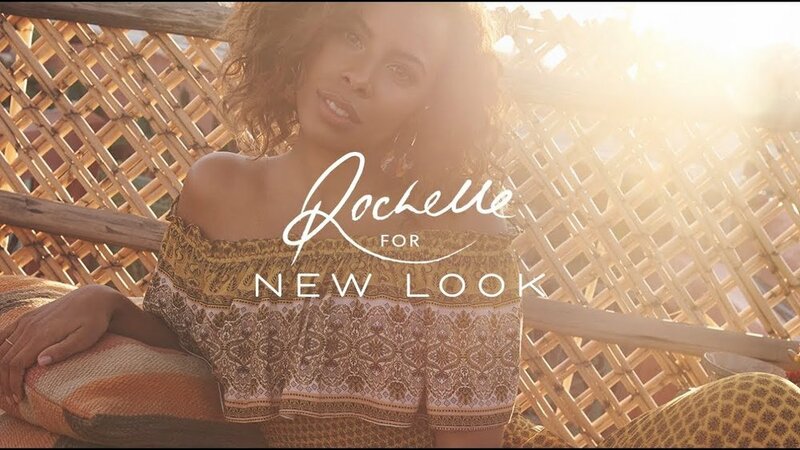 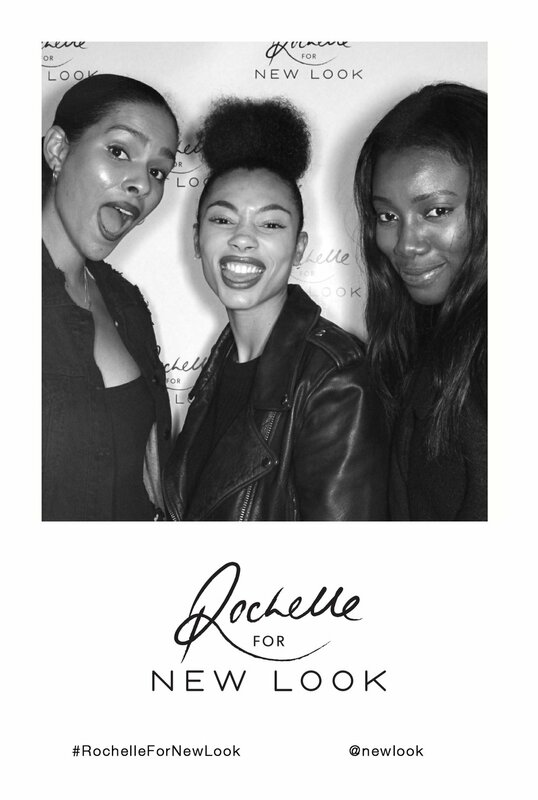 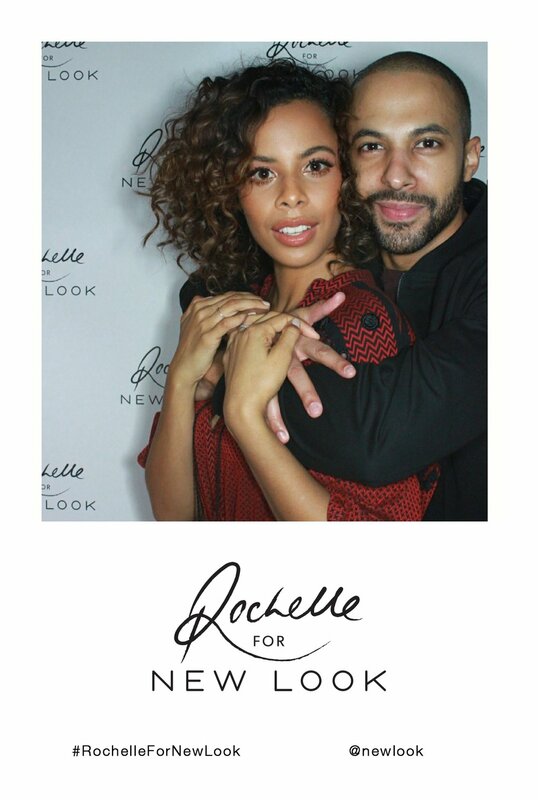 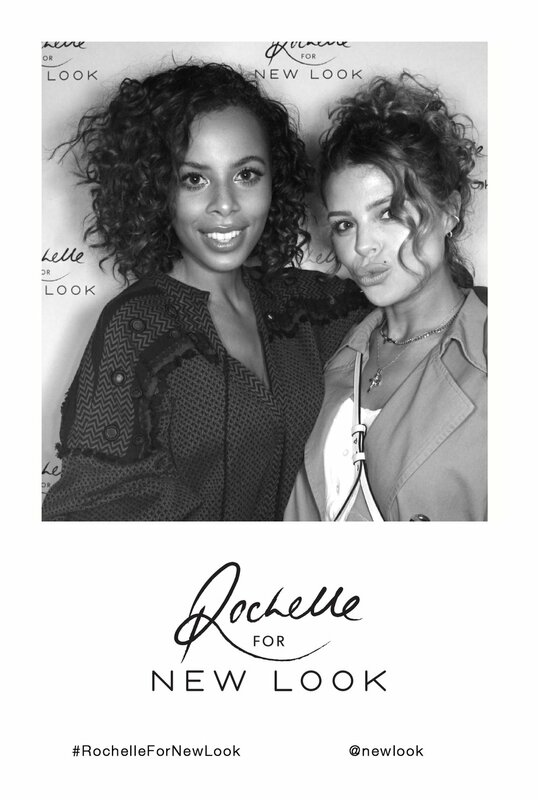 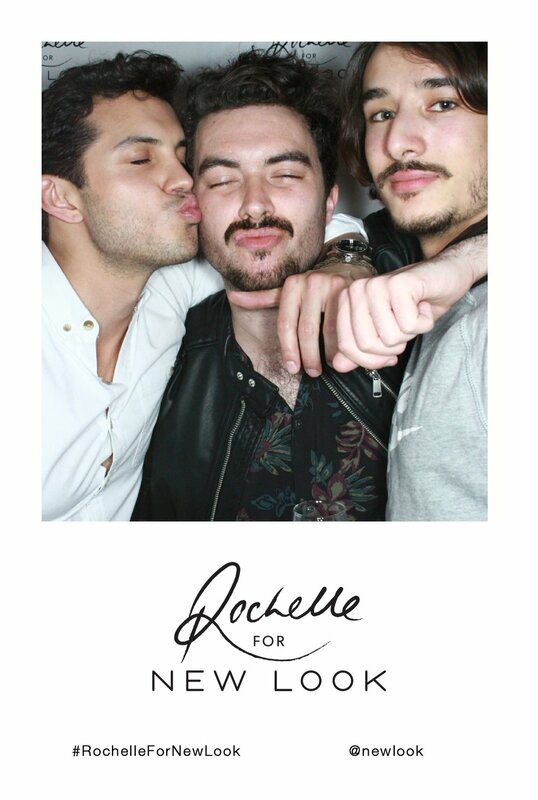 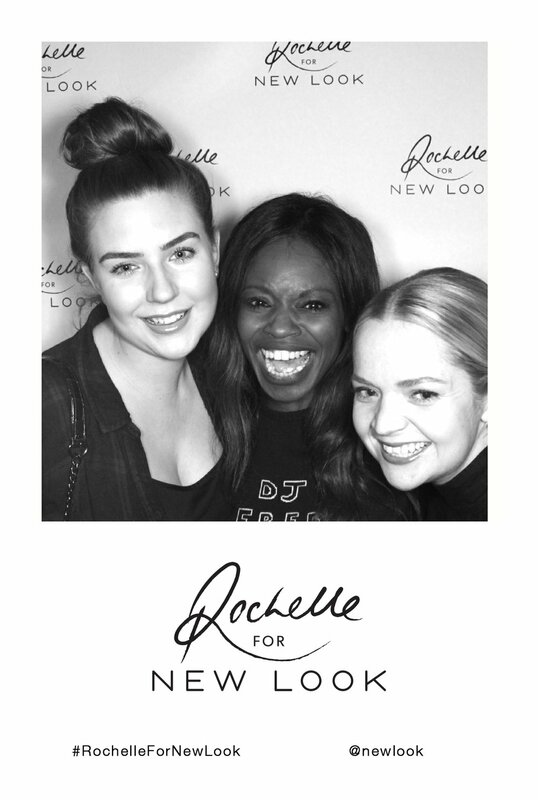 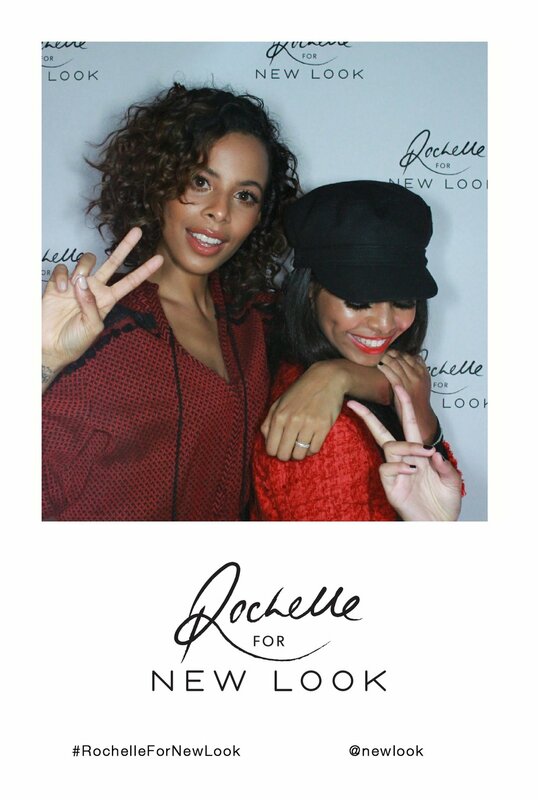 Former Saturdays star and London's Heart radio presenter Rochelle Humes celebrated the launch of the Rochelle For New Look collection in style at St Martins Lane Hotel in March. 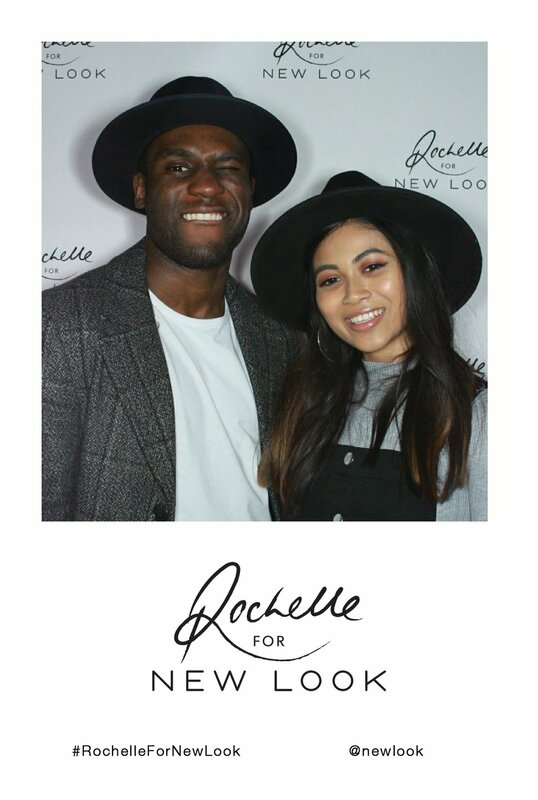 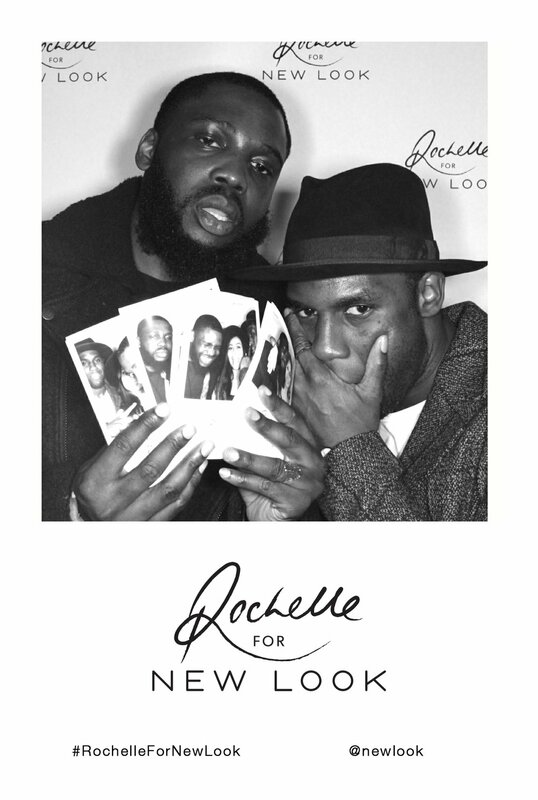 Our classic black Obscura was a perfect tool to capture the moment with a branded step and repeat backdrop. 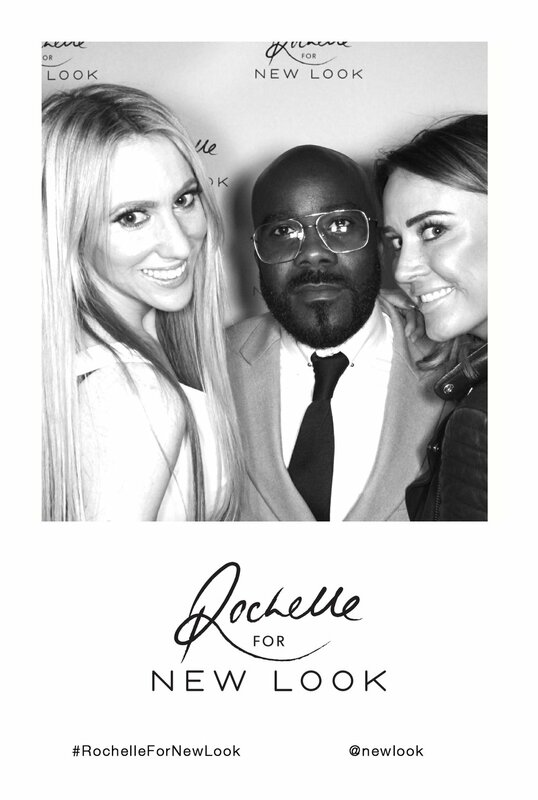 Have a look at some of the Obscura photos and spot the celeb!